The Zurich Oberland is remarkably easy to access by public transport. Recreation seekers are quickly and safely transported from the hustle and bustle of the city, straight to the sunny terrace of the Zurich Oberland. Be it by public or individual transport, you will reach your destination safely and conveniently. Timetables for the excursion destinations on our website are usually prepared for you on the right hand side. Find your connection now: time table. Travel on all ZVV fare zones (203 KB) for only CHF 26.-. From Monday to Friday the ZVV 9 o'clock day pass is valid from 9 a.m. to 5 a.m. on the following day. On Saturdays, Sundays and public holidays the pass has unrestricted validity for the whole day. CHF 5.- costs the surcharge in addition to your ZVV ticket. It is valid for all boat rides on Lake Zurich and river Limmat. The Z-pass travel card can be purchased for a combination of zones between the ZVV network area and a neighbouring regional transport network. 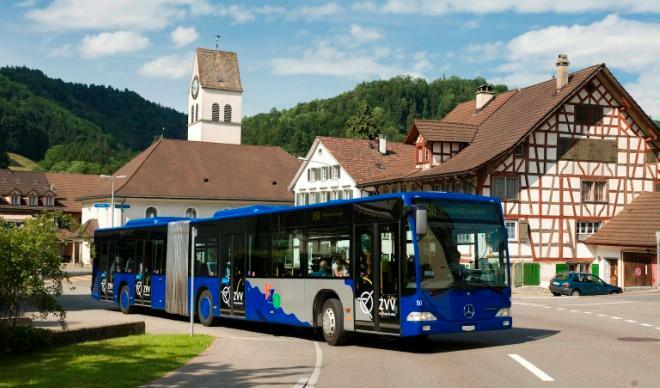 6 to 16 year olds may travel for free on all public transport of the ZVV network area during their 5 weeks of school holiday in summer and may take advantage of many discounts and free admittance to various excursion destinations and leisure facilities. Groups as of 10 people travel at reduced prices in the ZVV network area and every 10th person travels for free. 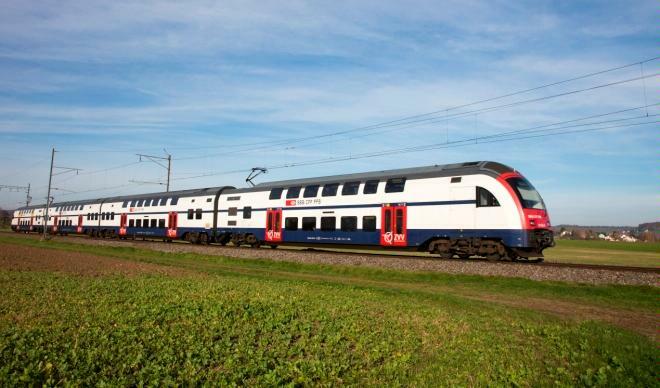 Please check out the Zurich Transport Network (ZVV) website for other tickets and information.